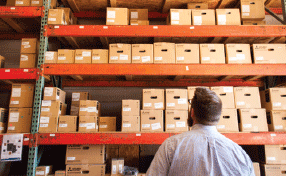 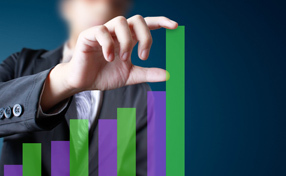 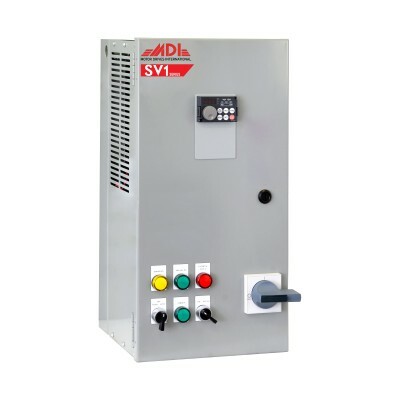 What is a Reduced Voltage Soft Starter (RVSS)? 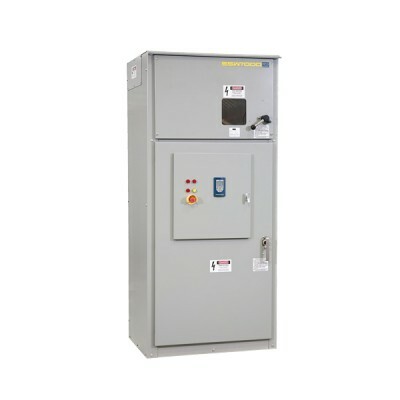 Why Should You Use a Line Reactor? 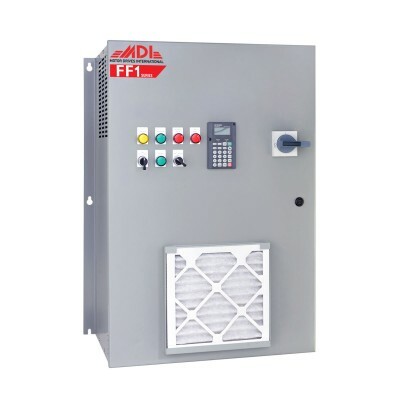 How Do VFDs Save Energy (Video)? 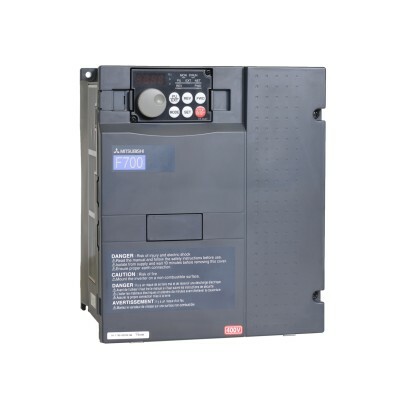 How Will Line Reactors Help Your Variable Frequency Drive? 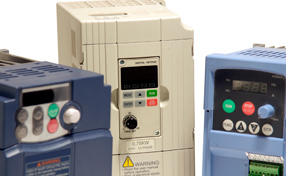 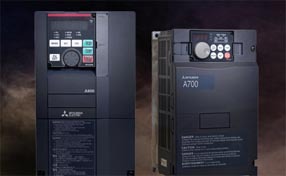 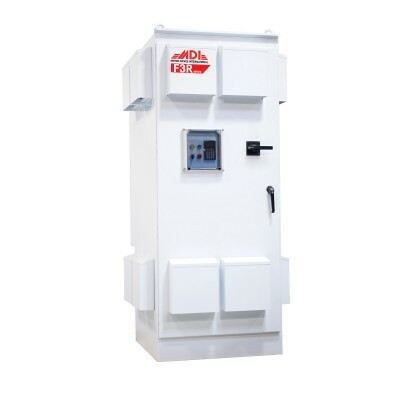 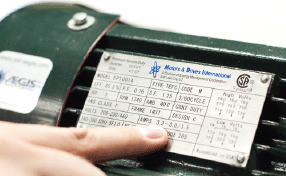 What is a Variable Frequency Drive (Video)?